PROG ROCK MUSIC TALK: Experimental Guitarist Rex Shepherd Releases Three Albums Digitally! 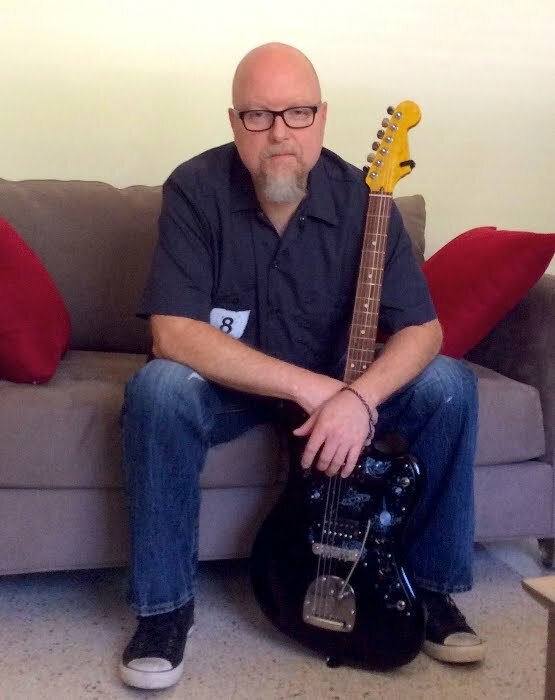 Experimental Guitarist Rex Shepherd Releases Three Albums Digitally! 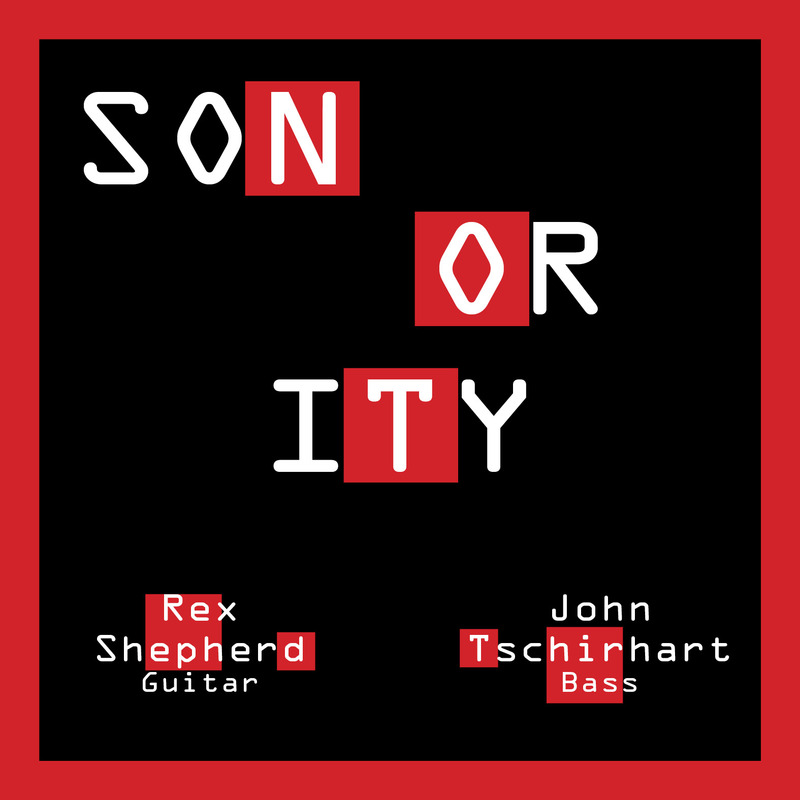 Described as Robin Trower meets Miles Davis! 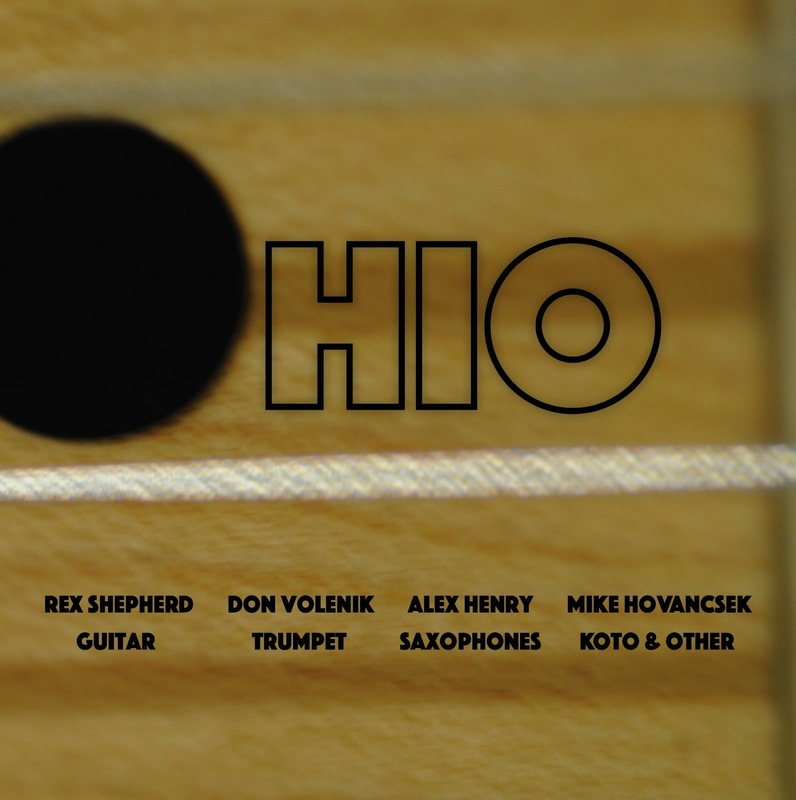 Guitarist Rex Shepherd has released three albums digitally: “Ohio”, “Sonority” and “Duets”. Combining elements of jazz improvisation and harmony with an approach to guitar playing heavily influenced by diverse players such as Jim Hall, Robin Trower, Fred Frith, and sitar virtuoso Ravi Shankar, Rex Shepherd has forged a niche for himself with original music that typically lies somewhere just outside the usual genre labels but is still music that is approachable. Having been described as “Robin Trower meets Miles Davis”, Shepherd's music spans from full on instrumental jazz rock tunes to traditional jazz compositions with a good dose of free improvisation and sound experimentation using “prepared” and effected guitar sounds and instruments such as the “oceanharp” and the Theremin. Shepherd's band, sometimes going under the name No End of Now, employs a revolving cast of the most creative players he can find who are willing to take part in a project that is often arranged while playing and with no limitations on the players' expression of the music. 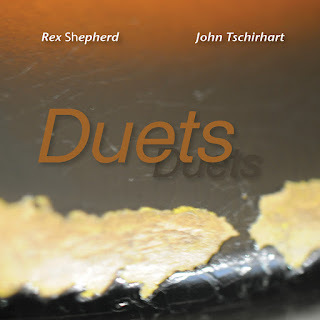 The compositions are also a blend of influences, from Wayne Shorter to John Cage, and most often are directly inspired by people, literature and other art forms, and experiences that hold significant meaning in Shepherd's life. With the exception of “Desire”, a ballad Rex wrote several years ago, the music on this recording is all improvised. The songs consist of duet recordings captured in his studio after he had returned home to Ohio for a short time. “The musicians joining me on this recording are not only thoughtful and skillful players but are also beautiful people, and I am grateful to them for their music and their friendship during my stay on the 'North Coast'”.